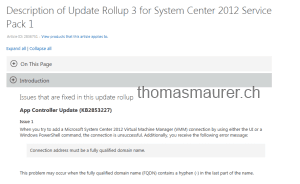 Microsoft just releaed Update Rollup 3 for System Center 2012 SP1 which includes updates and fixes for Virtual Machine Manager, Data Protection Manager, Operations Manager and App Controller. 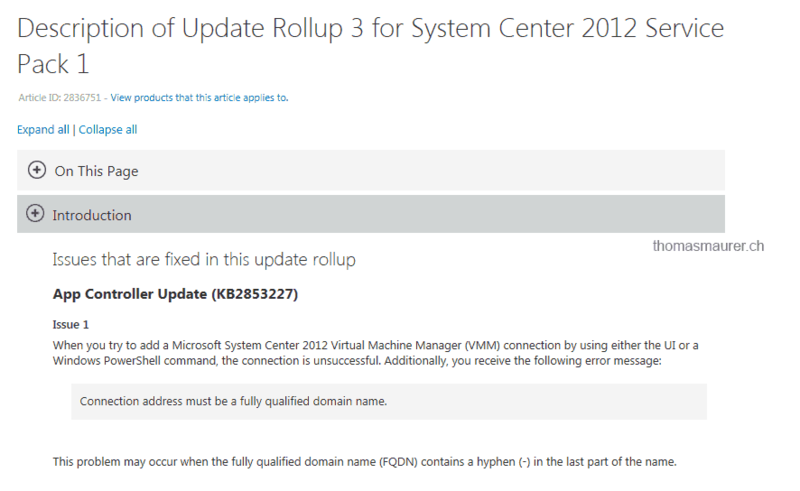 The Update Rollup 3 for Virtual Machine Manager includes fixes for 25 issues. 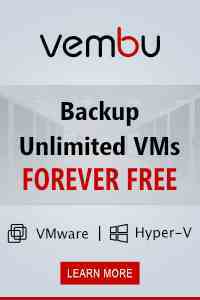 The Update Rollup includes fixes for the Virtual Machine Manager Server, Console and Agent. Today Microsoft announced the General Availability of the Windows Azure Infrastructure as a Service offering. 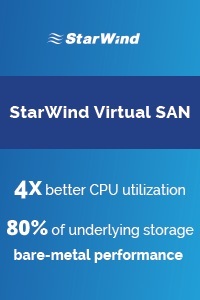 This includes the new Virtual Machine and Virtual Network capabilities. 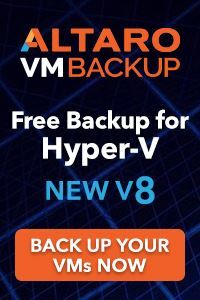 This release is now live in production, backed by an enterprise SLA, supported by Microsoft Support, and is ready to use for production apps. 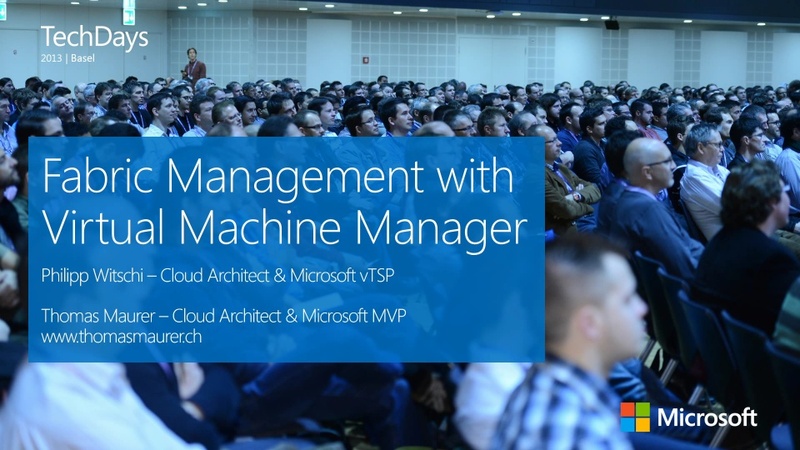 Windows Azure Infrastructure as a Service allows you to create Virtual Machine and Virtual Networks hosted by the Microsoft Windows Azure Cloud. 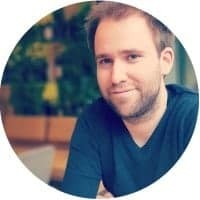 I already created a blog post how you can create new Virtual Machines in Windows Azure and how you can connect System Center App Controller to manage your Private Cloud as well as your Public Cloud hosted in Windows Azure. Note that the above prices are for hourly on-demand usage (meaning there is no commitment to use them for more than an hour and you pay only for what you consume). 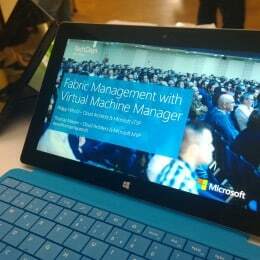 Complete pricing details for Windows Azure Virtual Machines can be found here. You can also optionally take advantage of our 6 Month and 12 Month commitment plans to obtain significant discounts on the standard pay as you go rates. With a commitment plan you commit to spend a certain amount of money each month and in return we give you a discount on any Windows Azure resource you use that money on (and the more money you commit to use the bigger the discount we give). You can get more information on the blog post from Scott Guthrie or the Windows Azure homepage.